Contact us today to arrange your FREE home visit. 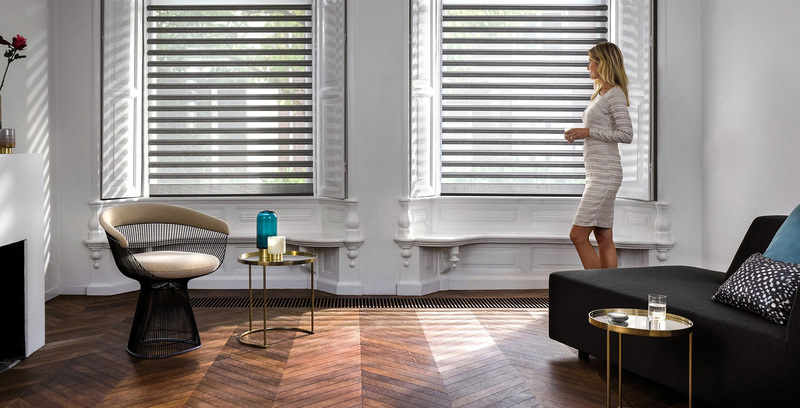 We recommend allowing around 45 minutes for the appointment so we can take accurate measurements for your new blinds. We will also advise you on the best choice of product to suit the design and character of your home. Contact us today to book your home visit.